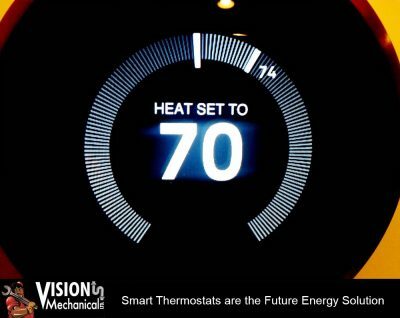 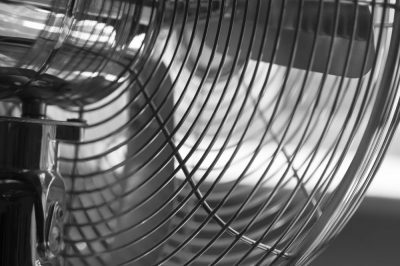 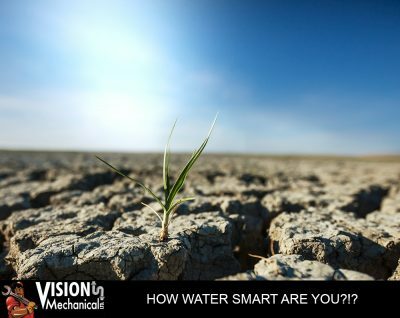 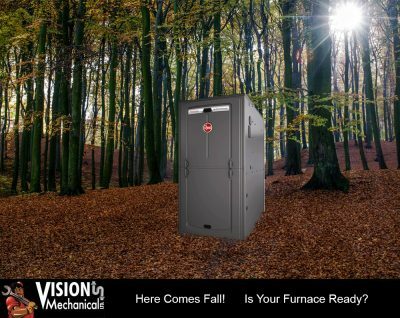 Energy Savings Archives | Vision Mechanical Ltd.
How Water Smart are you?!? 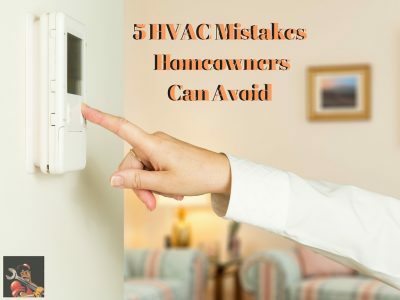 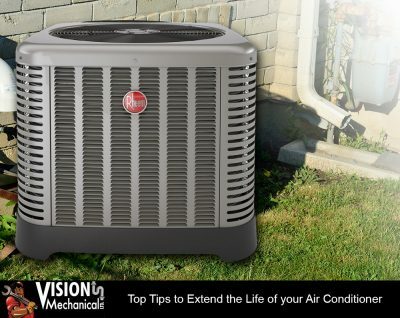 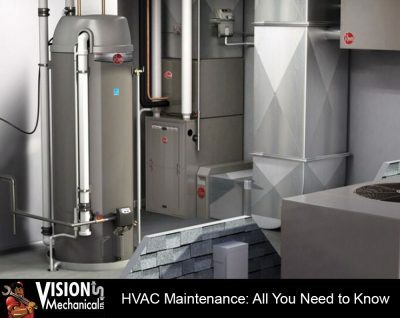 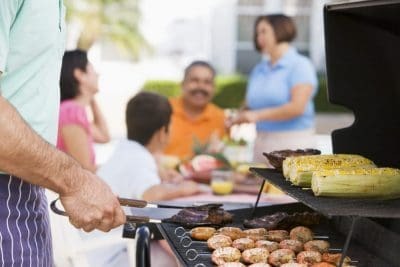 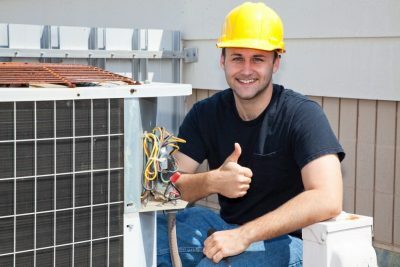 Why would you Service your Furnace in the Summer? 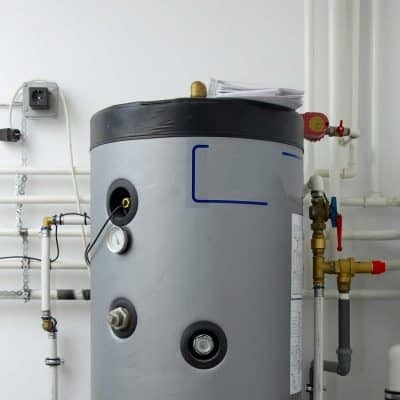 Make your hot water heater work for you!